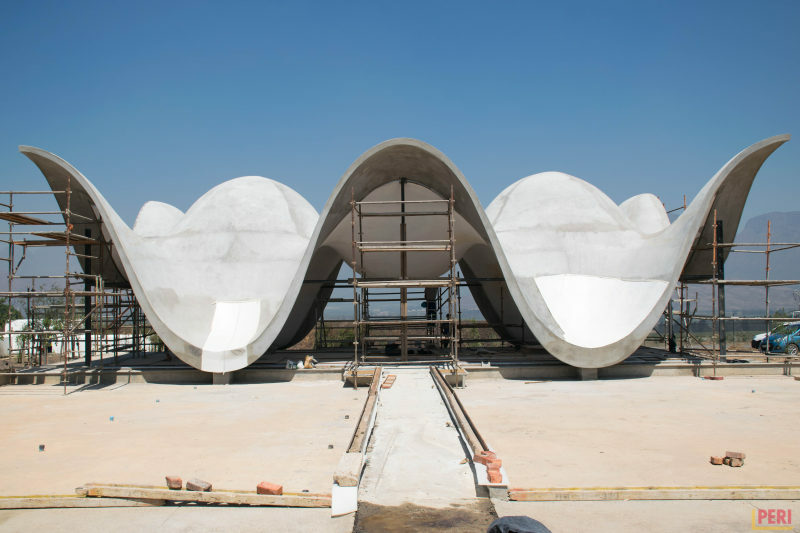 The cast-concrete roof of the spectacular 420m2 Bosjes Chapel has deep undulations dipping down to just above the water of its surrounding pools and then rising up to form huge wing-like structures above the four corners. When the initial finish turned out lumpy, the associate architect approached Sika and after testing various products, Sika MonoTop-620 was selected to create the desired smooth and seamless surface. Sika MonTop-620 is a cementitious, polymer-modified, one-component fairing coat mortar and pore sealer containing silica fume. Mixed with water to the required consistency, the product is either applied by hand or by the wet-spray method, and provides excellent adhesion to concrete mortars. With good freeze/thaw resistance, it provides high mechanical properties as well as good resistance to water and chloride penetration. 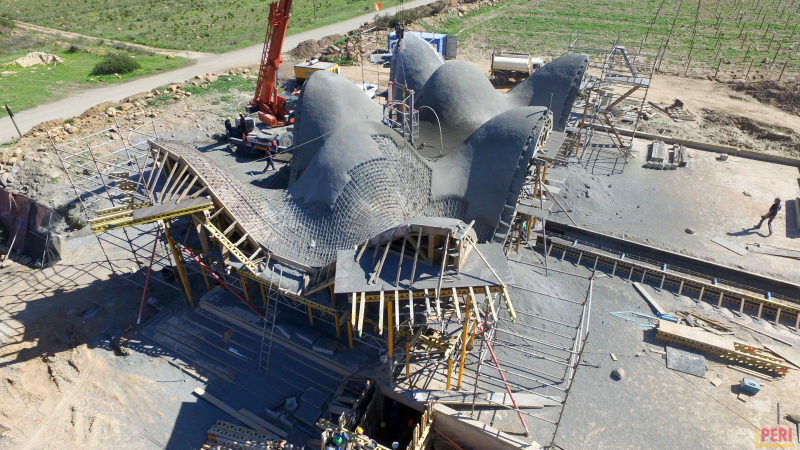 The smooth and seamless surface of the dramatically undulating Bosjes Chapel roof was created using a high-performance fairing coat from Sika. Although Sika MonoTop-620 is easy to apply, the highly technical application required the skills and expertise of specialist contractor, Able Sealing. The challenge was to gain suitable access to the steep sloping curves. Scaffolding was strategically assembled to almost “float” above the structure, thereby allowing application onto the many difficult-to-access areas. No training was necessary for the easy, user-friendly application of the system. The system was skimmed and trowel-applied at 1,5mm to 5mm in thickness. Upon completion, 350 25kg bags of Sika MonoTop-620 were used to create the smooth and seamless finish on the Bosjes Chapel roof.